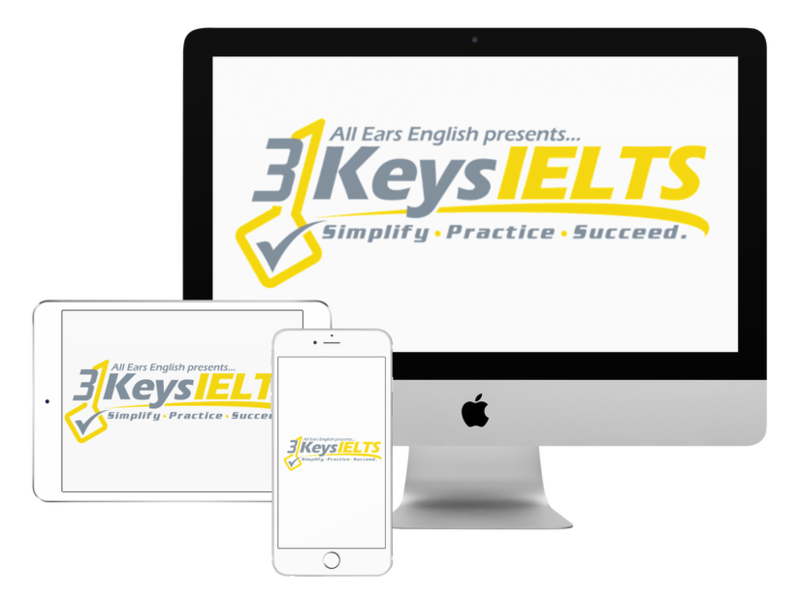 When it comes to IELTS Speaking Part 2 you need to have something to talk about. It’s not easy to fill the two minutes. You need to go out and have experiences to be able to come up with topics. Today we’ll talk about how to describe objects in Speaking Part 2. This is the hardest Part 2 question. This question is coming up more and more often on the exam. We’ll give you an easy framework today so that you can get the highest possible score in this part of the test. Answer: Please listen to the audio to get Lindsay’s answer. Let’s look at the strategies of Lindsay’s answer. *These were easy to use because she described the car first. Grammar: She used very high level and natural grammar constructions. You should write these down! The reason I am thinking about this is…. Answer: Please listen to the episode to get Jessica’s sample answer. If my eyes fall on…. Another strategy: She also did a great job with specific details in describing how the object is used. Now go and practice your answers to Speaking Part 2. Join our course if you want to practice them in Power Hour.